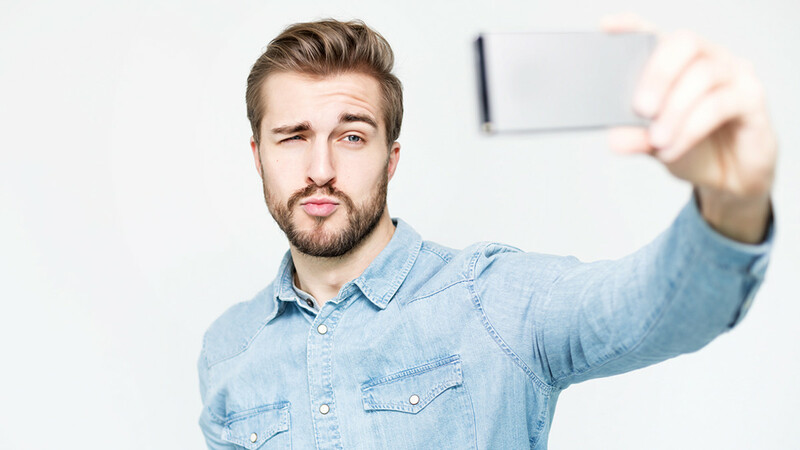 It's usually recommended to just stay away from narcissistic people when they've been identified in your life, but sometimes this is not possible -- and sometimes they can be hard to identify, even for trained professionals. Because of that, it's best to learn how to protect yourself from toxic people in general. 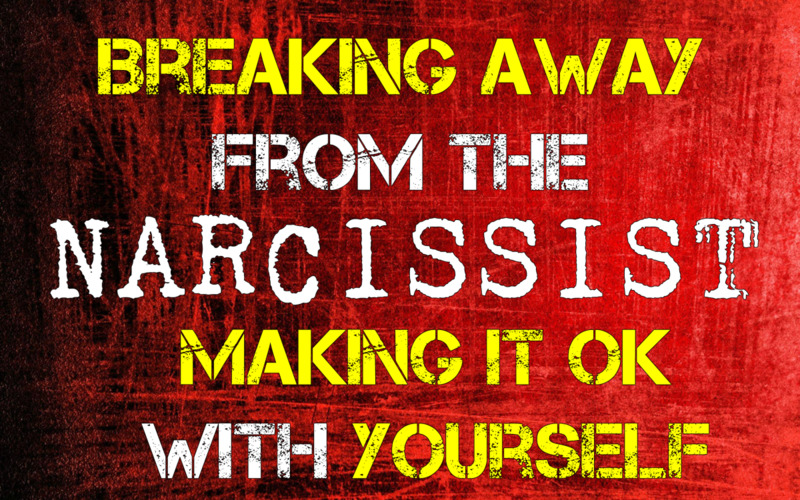 Many people spend a large amount of time trying to figure out if the person they are dealing with is a narcissist. The truth is, it doesn't really matter what they are if they are toxic or abusive. 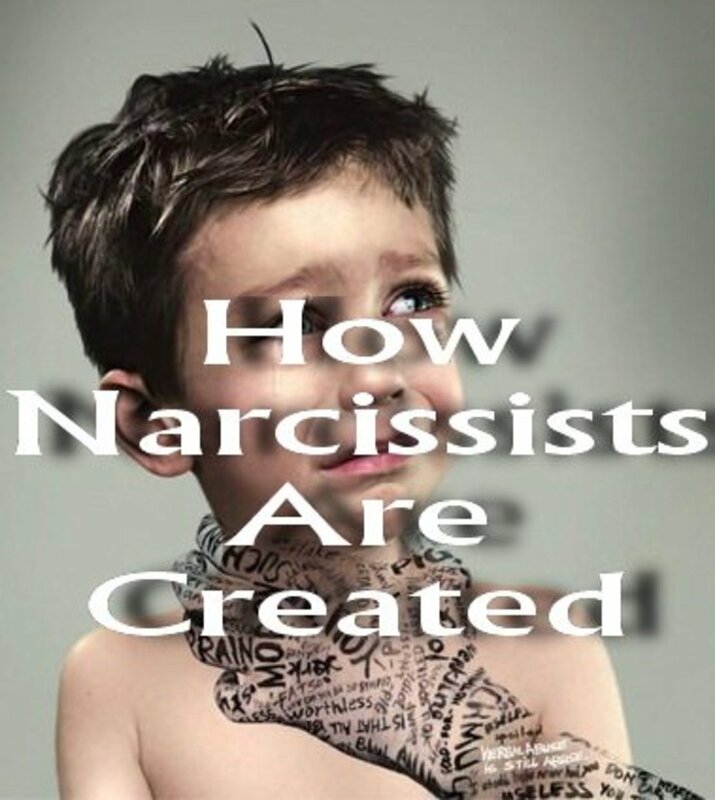 Most people want to know if someone is narcissistic or not because if the person is a narcissist, they can let go of the idea that the person will change. However, no one has to change for someone else and most people won't - whether they are a narcissist or not. Staying in an unhealthy or unhappy relationship hoping the other person will change is toxic, dangerous and unhealthy. People often say, "But I love them!" Well... sometimes love just isn't enough. Just because you love someone doesn't mean you can live with them or have them in your life. Sometimes you have to love yourself more. That's where boundaries come in. 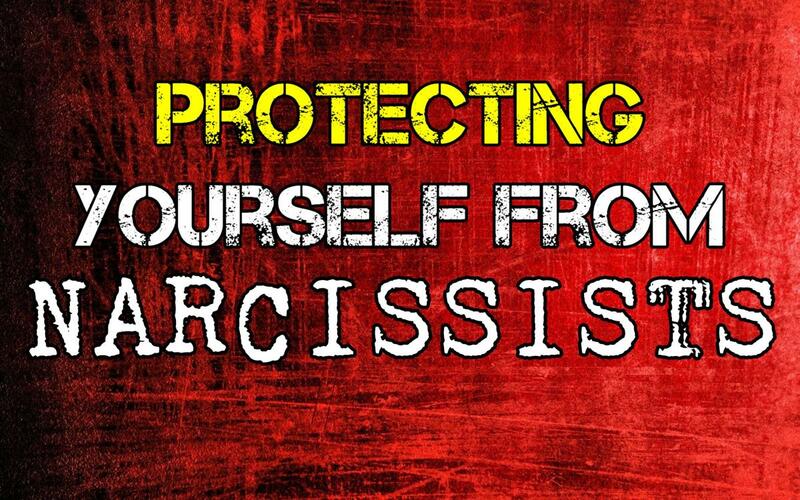 Boundaries are how you protect yourself from toxic people, including narcissists. Sometimes people say things like, "Boundaries don't work! People just disrespected my boundaries anyway!" This usually comes from a misunderstanding of how boundaries work. Boundaries are not agreements with other people. Boundaries are not things other people need to agree to, and they are not designed to control other people or change their behavior. Boundaries are your way of saying, "This is how it is. This is what I will accept." When boundaries are in place and enforced correctly, red flags are not red flags anymore. They are deal-breakers. This means that when someone ignores your boundaries or displays behavior you find inappropriate, rude, disrespectful or unpleasant, you walk away. That is how boundaries are properly enforced: a person who disrespects them does not get to be in your life. If someone won't do that, if they won't enforce boundaries properly, then no. They don't work. Sometimes people say - and it's true - that narcissists purposely disrespect boundaries. They do. That's one reason they are considered toxic and abusive. It would be great if they would respect other people's boundaries and simply accept when they are asked to do so, but generally they don't do that. They will keep pushing in one way or another. That's why it's up to you to respect your boundaries. If you don't, no one else will. You have to teach people that you mean what you say and that you respect yourself enough not to put up with being treated badly. Again, red flags are not just red flags. They are deal-breakers. If you tell someone that you don't like the way they are treating you and they don't honor that, what more really needs to be said? 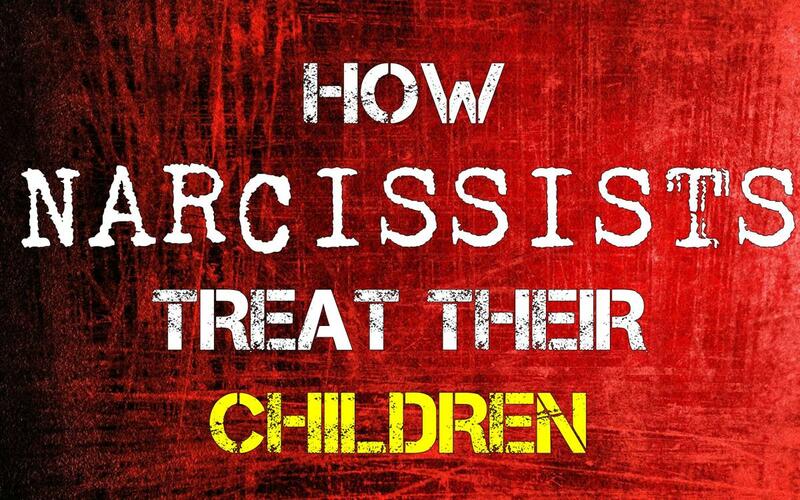 Obviously, they either don't care or they are incapable of treating you the way you would like to be treated. You can either allow that in your life or not. If someone has strong boundaries, they will not allow it. Let's say you meet a new friend at work. After getting better acquainted, you find that this person says things to you that you don't really like. Maybe they make jokes about your weight or they make comments about your appearance. In some friendships, people are OK with this kind of banter, but for illustrative purposes, let's say you are not. If you have strong boundaries, you might say to this person, "You know, I really don't like when you say things like that." A person who respects your boundaries - who respects you - would probably reply with something along the lines of, "Oh, I was just joking around. I'm sorry, I didn't realize it made you uncomfortable. I won't do that again," and then they wouldn't. If someone does not respect you or your boundaries, they may say all the things we are already so familiar with: "Geez, take a joke. You're too sensitive. You need to grow up. Stop whining. Wow, what a baby. That's so rude." People who have strong boundaries would then walk away from this person and the relationship in this situation, because the person has demonstrated that they don't respect or care about other people's feelings. They are comfortable with disrespecting others. It may be that you don't want to walk away from the friendship. But if someone doesn't care enough to respect you or your feelings, is it a real friendship anyway? Part of creating boundaries is learning how to tell what is a healthy relationship and what is not. If someone disrespects you and they don't care that they disrespect you, they are not your friend. Period. You have to decide that you deserve better. This is how you can use boundaries to prevent yourself from becoming entangled in relationships that are toxic or unhealthy. 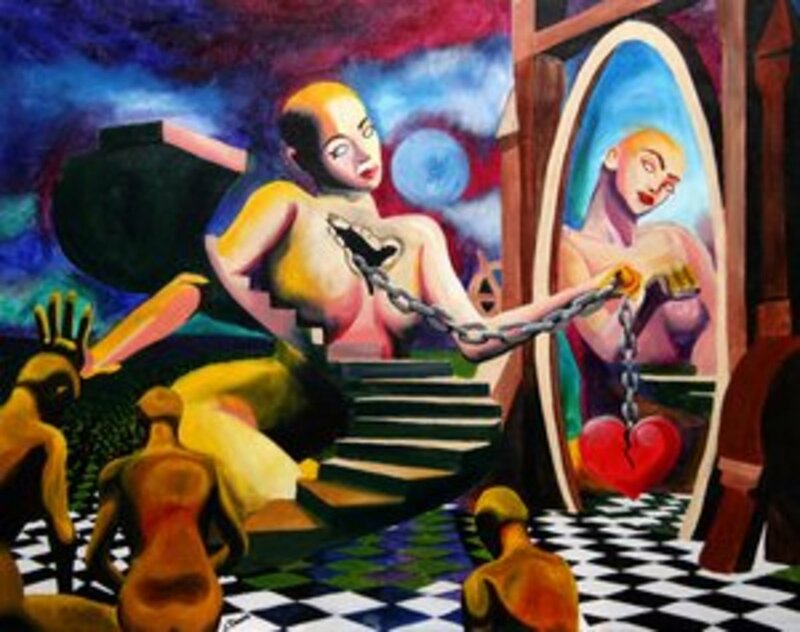 When boundaries are used correctly, the relationship is over before you become too enmeshed to easily get out of it. Boundaries enable you to heed the warnings and the red flags. For example, if you go out on a date with a new person and the things they tell you just don't add up, or they are really nasty to the waiter or they spend the entire time talking about an ex, these are red flags. These are the things that cause you to get that feeling that says, "Hey... something is not right here." In most cases, hindsight shows us that our feelings were correct. Something was wrong with the situation or the person. We just didn't listen. Boundaries are how you respect yourself and your feelings. When something is toxic, inappropriate, unreasonable or unfair, boundaries enable you to walk away. Sometimes people ask how they will know if things are toxic, inappropriate, unreasonable or unfair. They believe they don't know how to tell what these things are. The truth is, you do know. You've likely just been conditioned to believe it's OK for things to not be OK for you, as long as they are OK for other people. This is not the truth. Your needs, feelings, truths and boundaries are just as important as everyone else's needs, feelings, truths and boundaries. If someone else's need infringes on your own, that's not OK.
For example, if someone needs a ride to work but you're really sick. It's OK for you to say, "I can't drive you to work tomorrow. I'm really not feeling good at all." If they have a problem with that, that's OK. They are entitled to their feelings and their opinions, and their problem is not your problem. Your problem is your problem, and you need to take care of it. In this way, boundaries help people take care of themselves. They are how we show respect to ourselves and because of that, they are very important. People often fear that others will get angry at them if they create or enforce boundaries. They might. And that's OK. It's OK if people get angry. Their anger is their responsibility. Respecting yourself is yours. It's important not to get caught up in defending your boundaries. You don't need to; you don't owe anyone an explanation for why you are not engaging in a toxic situation and many times people who try to goad you into defending are trying to argue or negotiate you out of your position. Remember: boundaries are not agreements you make with people. People don't have to agree with your boundaries or how you enforce them. They don't have to like it. It doesn't matter how they feel about it. It's your life, your safety and your happiness. Sometimes to protect yourself, you have to do things that other people don't like. It is OK to say "No." How these core boundaries are put into place in your life can vary, but generally it involves not engaging in things that violate them. For example, if someone says you are supposed to make them happy, you would let them know that you are not responsible for making them happy. If they insist that you are or abuse you because you don't, you would then leave that situation or relationship because that expectation violates your boundaries and so does their treatment of you. If someone says, "You should have known I'd need that or I'd want that or how I feel!" then you can say to them, "No. I am not required to anticipate or meet your needs and I am not responsible for you." Doing this consistently will weed out the narcissists in your life as well as the other toxic people, because if you are not willing to set yourself on fire to keep others warm, you are of no interest to them. In this way, you learn who wants a relationship and who just wants to use you. Well-meaning people who love you may violate your boundaries from time to time as well. The difference is that when you tell them they have done so, they will care enough to stop. The world is full of people who will love you and respect you. But if you accept disrespectful, inappropriate or abusive behavior in your life and spend your time with those who don't treat you as though you are valued, you will never find them. If you don't learn to love and respect yourself, then even if you do find them, you may never recognize them.